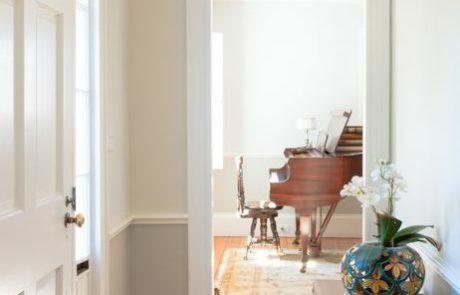 Paint sets the tone for the entire home... Let us help. Our team of colorists and craftsmen work with you to feel at home. Peeling, fading, or simply need more curb appeal? 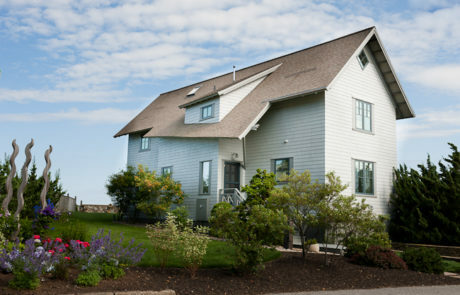 Our exterior painting services will freshen it up. That beautiful door.. the deck, rails, fence. Each grain of wood tells many stories… don’t let them fade away. Cosmos Painting is a full-service interior and exterior painting company that believes in treating our customers like family. 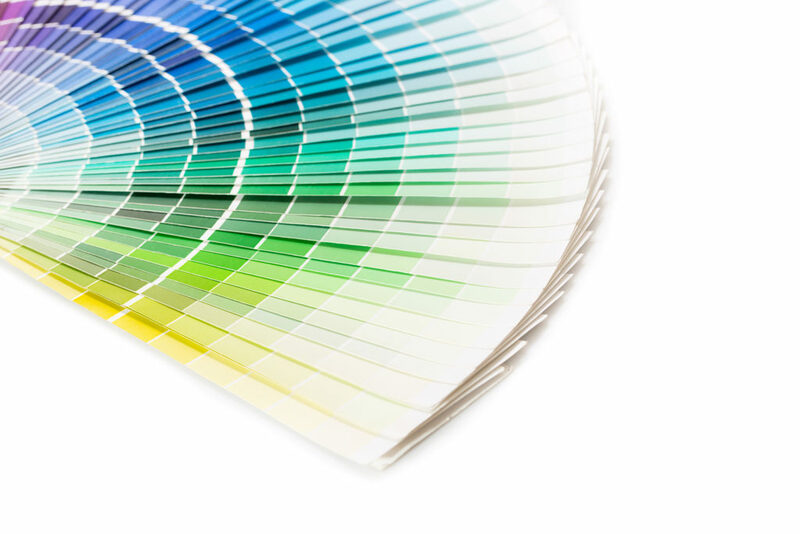 Cosmos Painting is a full service painting company serving the north shore and greater Boston area. 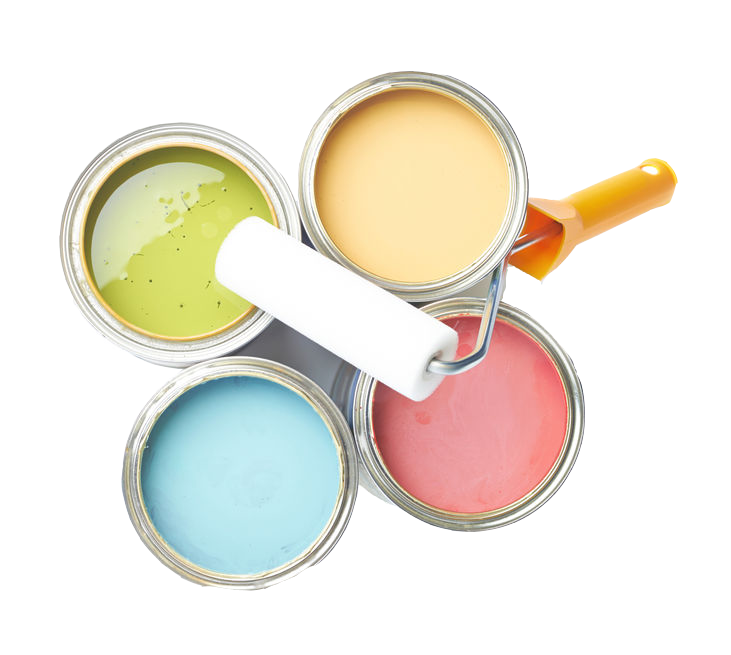 We are proud to offer superior customer service and professional painting workmanship. We’ve been reaching for higher goals in customer satisfaction year after year, and it shows in our work, our communication, and how we conduct ourselves in your environment. 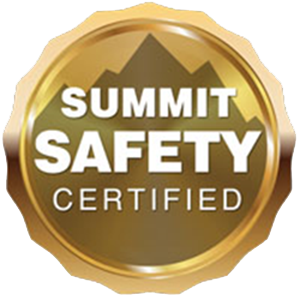 Certified Members have completed a 16 item criteria demonstrating their Safety Practices and their plan for sustaining over time.